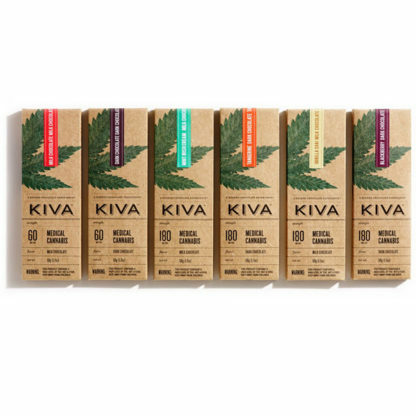 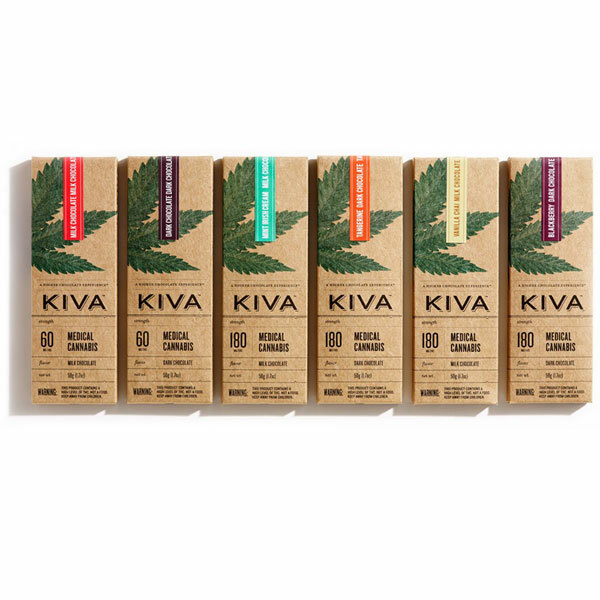 KIVA Confections™ is a California based not-for-profit collective. 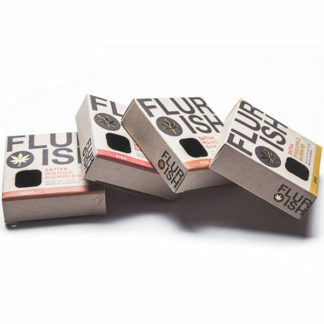 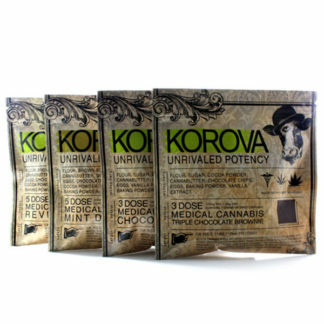 We make only the highest quality medical edibles for patients, crafted from all natural ingredients and skillfully combined with cannabis, lab-testing every batch to ensure consistent THC potency. 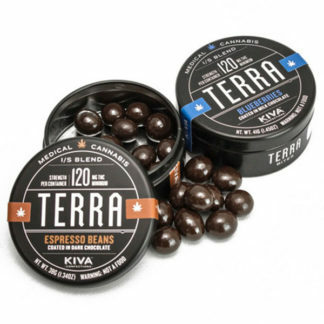 We hope you enjoy our confections as much we love making them.